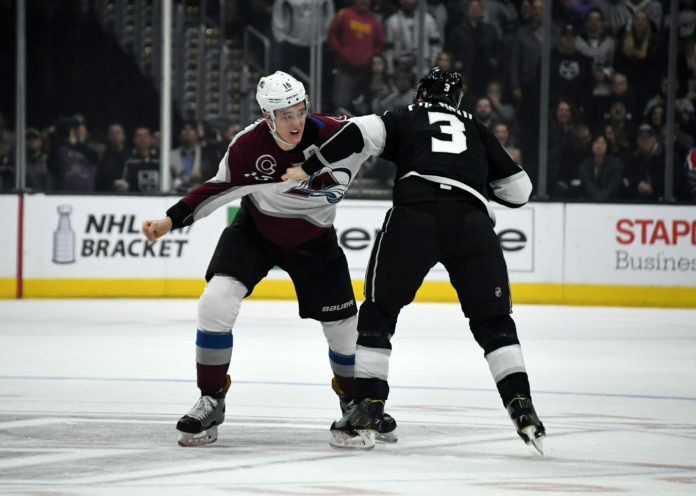 This week’s episode of Avalanche Talk opens with hosts JJ Jerez and Ryan Boulding discussing the last few results for the Colorado Avalanche and where their playoff hopes lie. 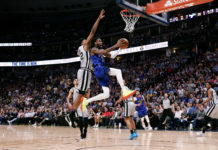 As Colorado’s top line has struggled to produce recently, the show examines their play and the implications of their lack of success. 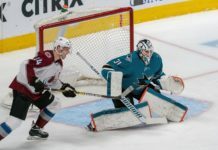 The injuries to Semyon Varlamov and Erik Johnson lead to a break down of the current psychological state of the team and how it impacts the final two games of the season.